We like living up to our hashtag: #YouCantFaultTheVault and we are going to bolster that with this new piece of news on the freebie front. We are delighted to be working with our good friends at Kannabia. 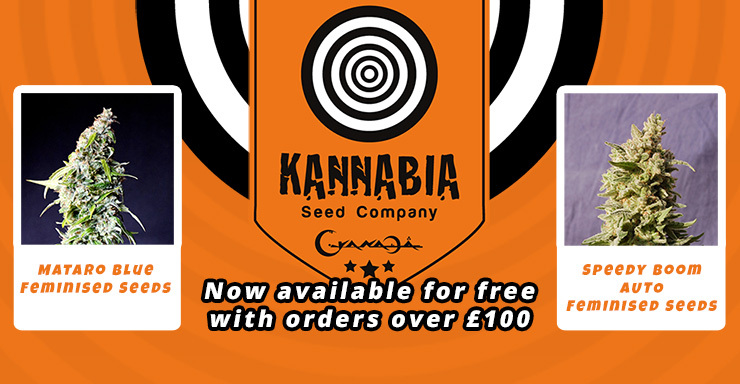 We have been stocking Kannabia Seeds for some years now, and are delighted to be partnering with them in this latest promo by offering a free seed of theirs should you spend over £100 at The Vault. Influenced by the concerns and suggestions of cannabis cultivators they have spent years developing systems that ensure the best cannabis strains and the optimal development of their varieties. 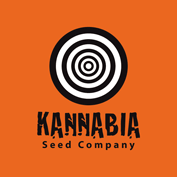 Kannabia Seeds continues to grow offering both interior cannabis seeds and exterior cannabis seeds for the discerning grower. 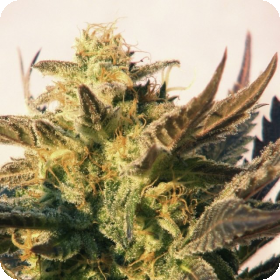 Their cannabis seed shop contains seeds that are the result of intense selection of varieties, with many years of work stabilizing genetics and adapting strains to the needs of cannabis cultivators. This strain was created by combining one of the most popular Kannabia strains, Mataro Blue, with a CBD rich variety. The result is an extremely high CBD version of the already fantastic Mataro Blue, the THC to CBD ratio is 1:1.5. It is a squat plant with a lot of branches and beautiful, blue leaves. Its buds are fat and hard with impressive coatings of crystal resin. It has an extremely intense effect which is relaxing and excellent for those who are suffering from chronic pain, a great strain for daily medicinal use. Flavour wise it tastes earthy with just a hint of finely aged wood. Mataro Blue CBD is also a feminised strain, which means that it will only grow into female plants. A lot of growers much prefer to use feminised plants due to their increased quality and uniformity. Also because they removed the issue of the male plants. The males can cause some serious issues in the crop towards flowering, they can damage the female plants. This means that they have to be removed, and if they are not being used for breeding this is just a huge waste of time, space and money. This strain can be grown indoors or outdoors and takes 60 days to flower. Speedy Boom is incredibly easy to grow and is mould, pest and disease resistant. All free seed offers are subject to availability and if we happen to run out of any free seed we will substitute your choice for a similar strain with a similar price range. We have various free seeds at various levels of spend and you can see all of The Vault’s offers here! 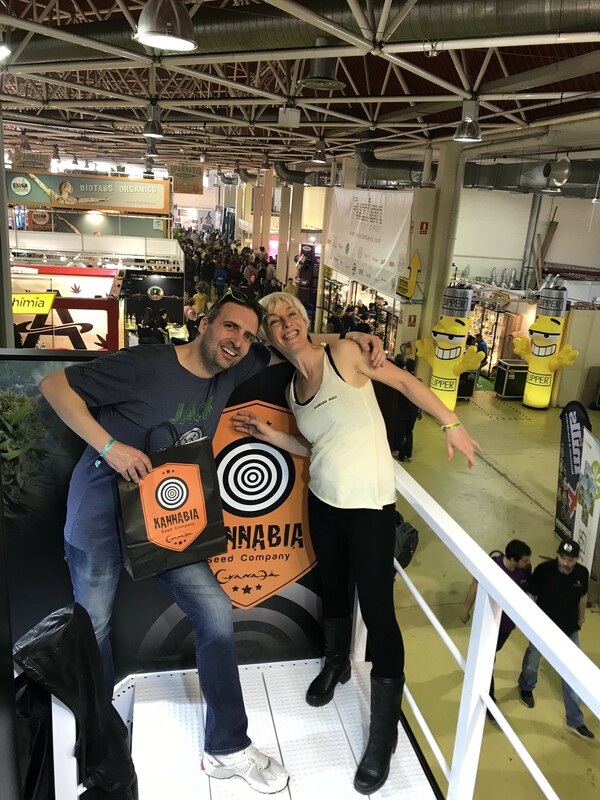 Competitions / Giveaways, New Seeds, Other Seeds Information, Special Offers, The Vault Cannabis Seeds cannabisseeds, GrowYourOwn, Kannabia, seeds, WinSeeds. permalink. International Credit Card Payments accepted again at The Vault! Hi my wife has chronic pain and takes oil at minute but it’s costing us nearly £300 A month but it really helps here. Want to start growing and making my own oil. Is the mataro blue best for chronic pain if so can I purchase some seeds (how many) and where’s best place to buy all the stuff I need to start growing many thanks mark. Hi Buddy, I have copied this into out support team and they will get back to you. Cheers, G Eff.